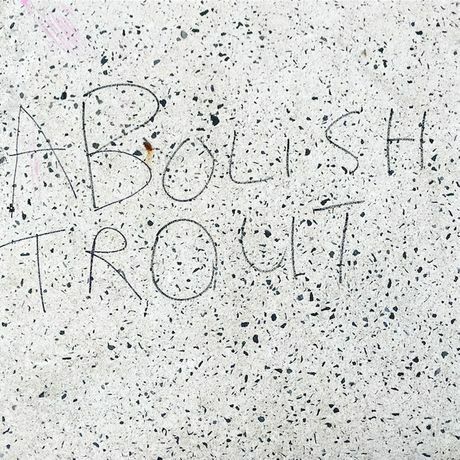 Abolish Trout is a group show of new work by three Scottish artists, all living and working in London. Originally graduating together from Edinburgh College of Art in 2002, these three friends present new work consisting of sculpture, ceramics, textiles and painting. 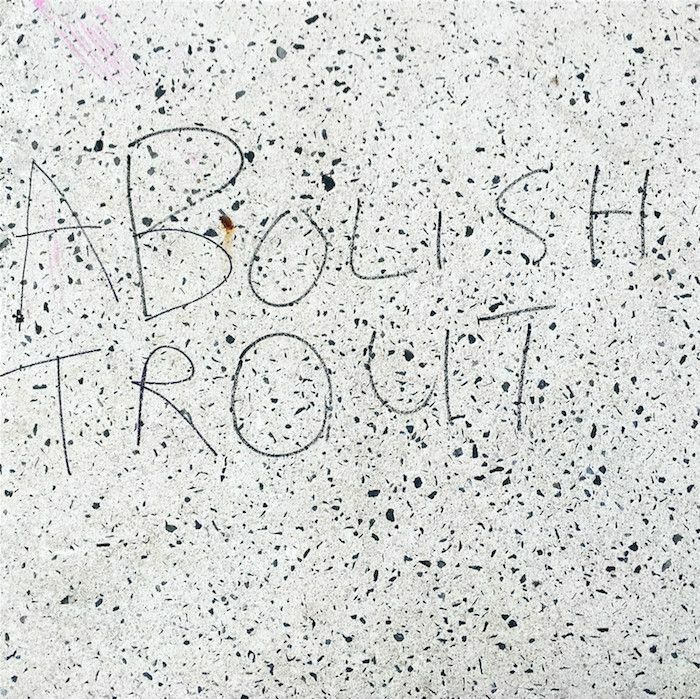 Taking its title from a doctored piece of anti-immigrant graffiti; (originally reading ‘Polish Out’) Abolish Trout is an opportunity for the artists to exhibit their similarly subtle, humorous and thoughtful creative interventions to a new audience.